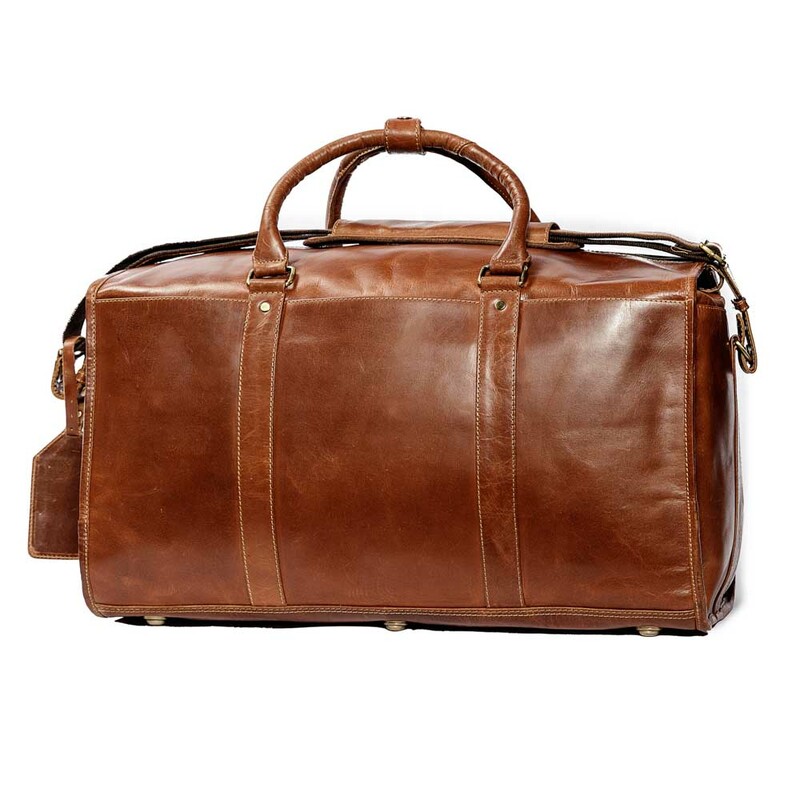 The URRABIRRA travel bag is the most spacious of our entire JLP travel range, inspired by the traditional duffle bag, but just bigger. 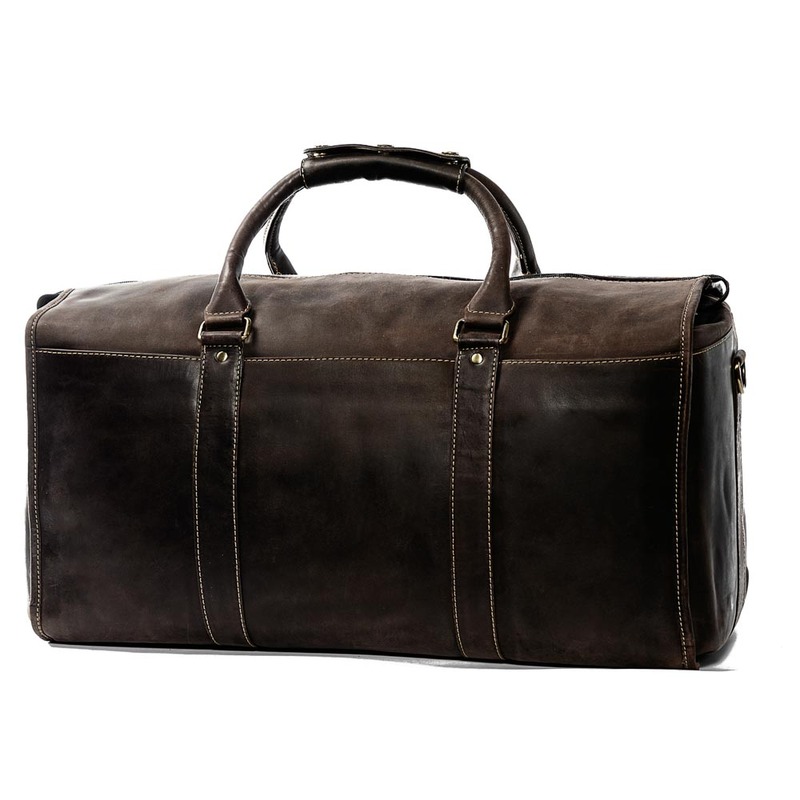 Featuring soft leather zip top access to the large center compartment, it holds almost everything your suitcase would, as well as that unexpected little bit extra you might need to pack. 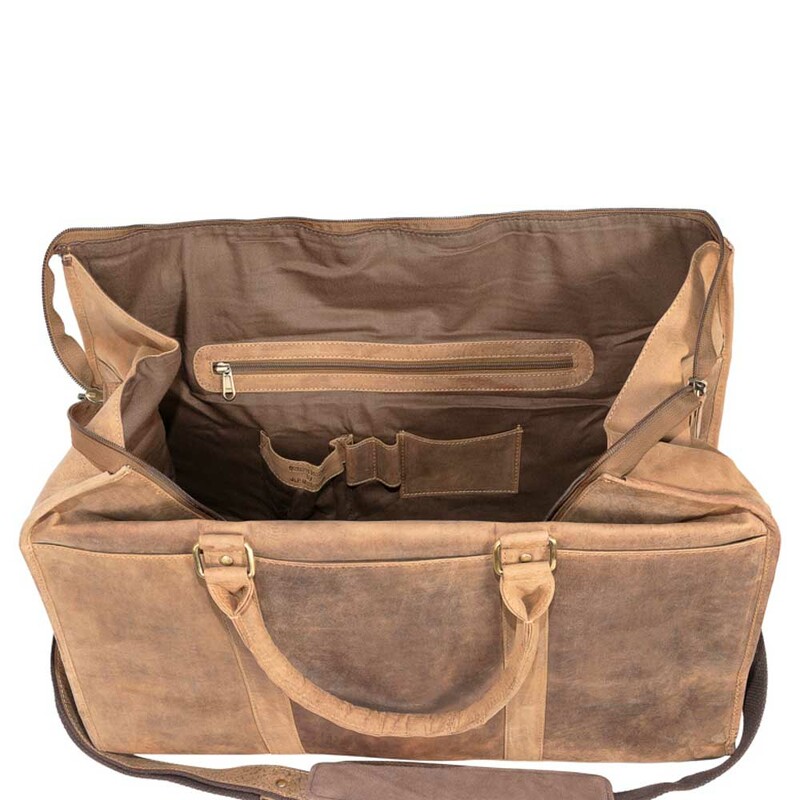 The URRABIRRA travel bag features 3 large outside pockets for cables, chargers, wallet or anything you may need quick access to while on your journeys, one large internal pocket and smaller pockets for mobile phone, wallets, and pens. 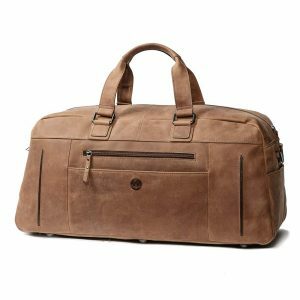 With the custom detachable leather strap and cotton inner lining providing comfort and style this travel bag also features twin fix handles. 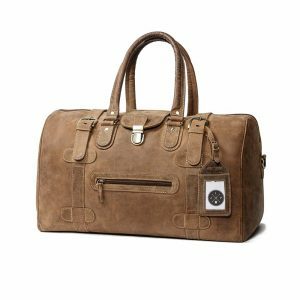 Each of our travel bags also comes with a 100% leather JLP travel tag. 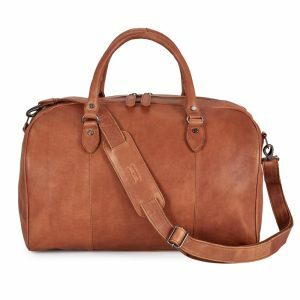 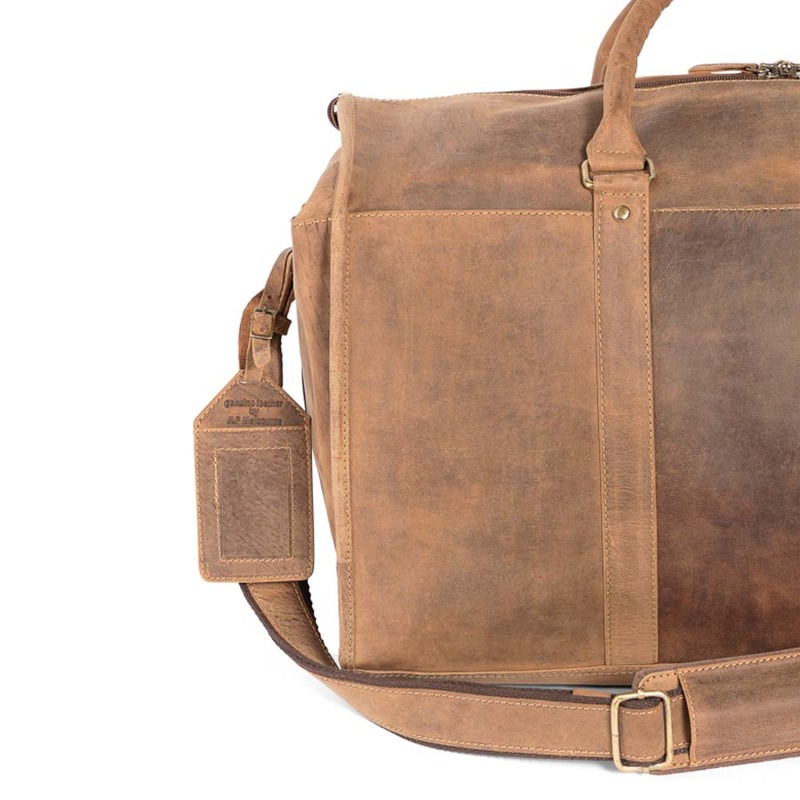 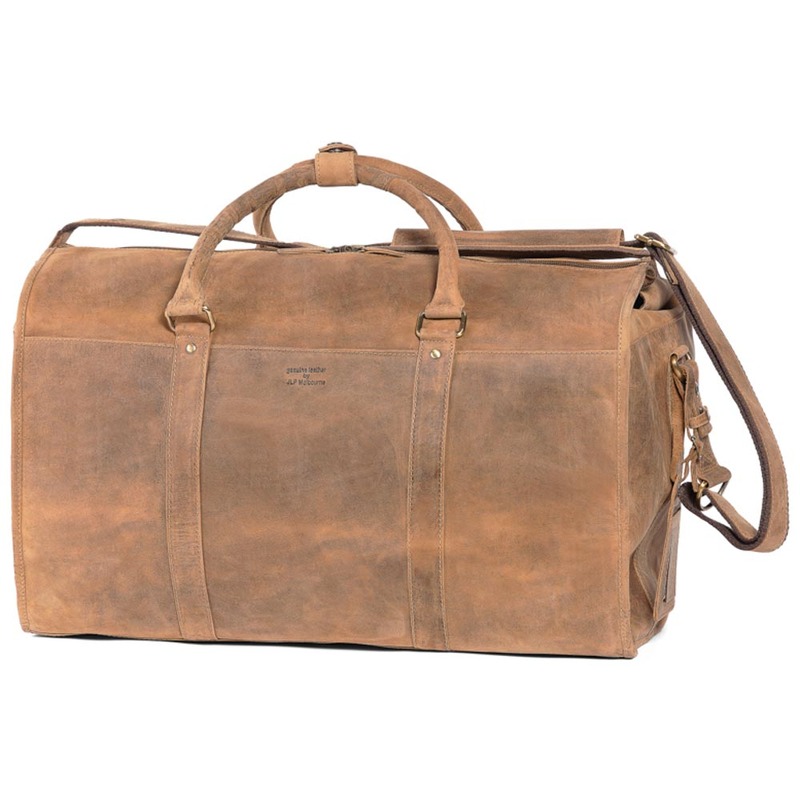 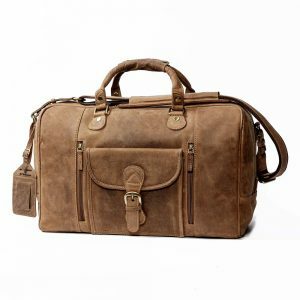 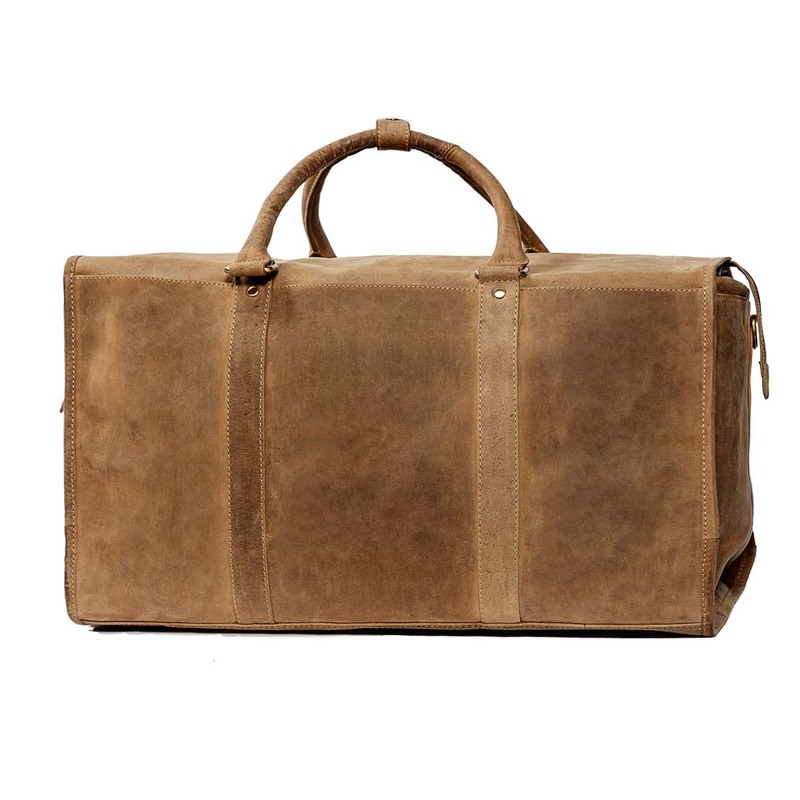 The URRABIRRA travel bag comes in three signature JLP colours; Cognac, Hunter, and Dark Brown. 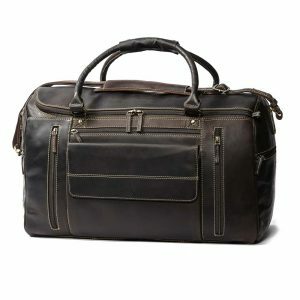 This JLP travel bag gives you must have space and style for your travel needs. 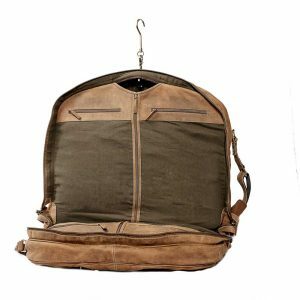 Pockets: Three front pockets, 1 Large internal pocket and smaller pockets for phone and wallet.